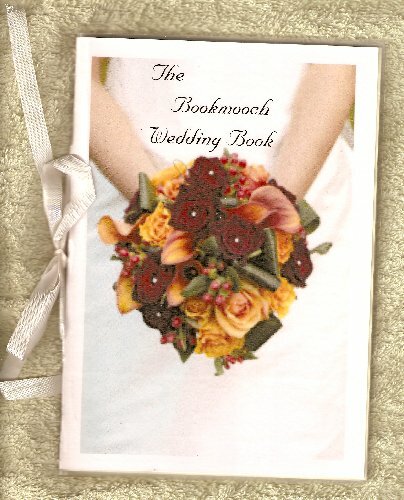 This is a journal dedicated to weddings. I am getting married in a few months and I’ve been reading a lot of wedding books. Obviously this journal won’t help me to plan my own wedding but I would still like to read about your experience. Tell me about your wedding, what you think is important to consider, mistakes you made – or anything else you would like to share. Express yourself in words or pictures, any contribution is welcome. 3) When the book is full, please contact me (Hannah; BMID: hanhel), and I will mooch it back from you. If you are having trouble getting the book back out to someone, feel free to contact me as well, I will try to find a solution. 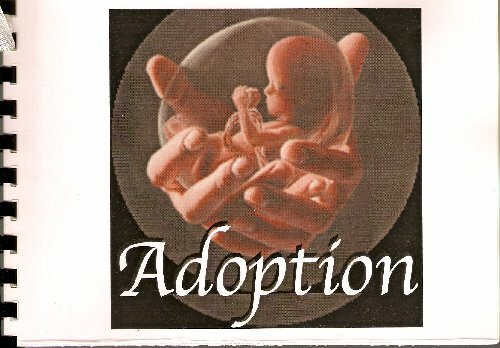 This is a journal about adoption. Whether you were an adopted child, or have adopted children, or you gave a child up for adoption please share with us your feelings or experiences of adoption. I am creating this journal for my friend Winyan ohmanisa waste la ke who was adopted by a non-Native American couple and felt out of place without knowing why. Considerable time and effort goes into the making of journals, and it is sad when they are stalled or lost. Please keep for no more than two weeks and relist promptly, sending on where requested. If you can’t send abroad please find an angel who is willing to relist under the BMid, and reserve it for an out-of-country journaller. When it is full or if it needs repair I will mooch it back again. You can email photos or scans of pages to bookmoochjournals@gmail.com and I will upload them to the journal site for all to see. This is one of my postcard journals. 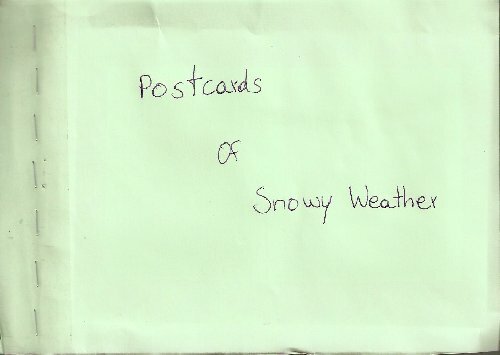 It is made up of postcards with photos of snowy weather in different places. When you get the journal, pick one postcard that speaks to you and write on the back of it why you chose it. Tell us why you like the picture, what it reminds you of or how you it inspired you. 1) You can use more than one card, but don’t alter anyone else’s work. 2) I suggest you relist this journal on your inventory immediately after marking it received (since you’ll already be on Bookmooch anyway :)) – this will make it available as soon as possible for other moochers, and remind you to make an entry. Don’t worry about time pressure – you can always tell a moocher that it will take you a little longer to send out their book. As a musician I love pattern. My father had an artist’s eye and an absolute gift for selecting the right pattern for the right place. I like these folded articles children make as a game and decided to make a journal out of a large example. I have waited over a year for the correct-sized piece of card to come along. Take one square or one triangle or diamond shape and make your own pattern on it, don’t alter anyone else’s work and try to make the patterns sympathetic to adjacent areas. You can use the front and the back of the card! Sign and date and add BM id in the margins. Please pass the journal on promptly, relisting within two weeks. Relist ONLY on Bookmooch. This is one of my postcard journals. 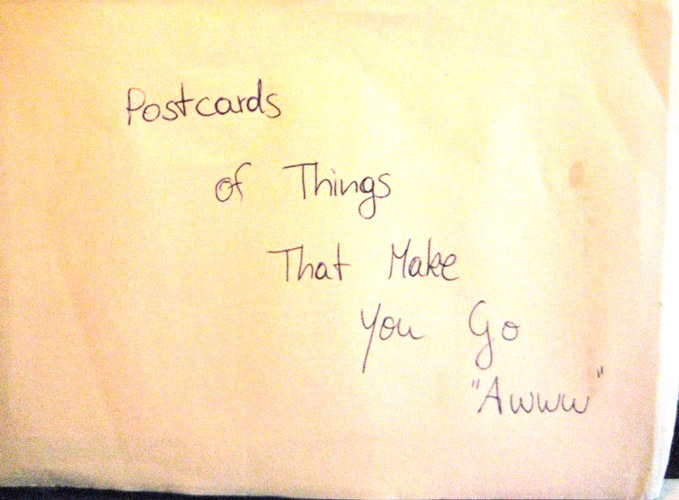 It is made up of postcards with genuinely cute pictures – both photos and drawing. When you get the journal, pick one postcard that speaks to you and write on the back of it why you chose it. Tell us why you like the picture, what it reminds you of or how you it inspired you. This journal is intended as a present for the man I love. He is a South African emigrant and won’t stop talking about all the things he misses about South Africa. Since I myself am not from South Africa, I would like for you to create a collection of South African things. Whether it’s about foodstuff, places, people, history, art – stories, memories, photos, drawings, recommendations, poems on anything South African are welcome. 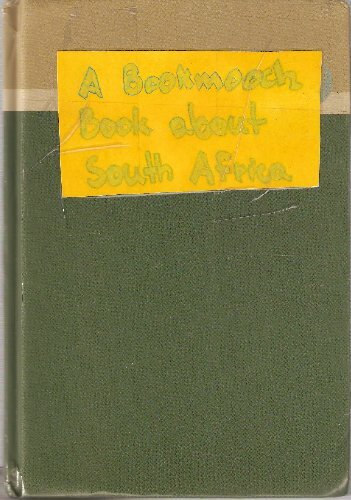 You don’t have to be South African to write in this journal. You’ve traveled to South Africa? Have South African friends, relatives or colleagues? You just think you have something relevant to say about South Africa? Go ahead and participate in this project! Since I myself am not a very artistic person, I have left the cover of the book quite blank – feel free to add anything creative to the front and back. On the inside, use as many pages as you want, just don’t alter anyone else’s entries. On top of the second-to-last page, I wrote “A few final words…”. Please do not write, draw or glue anything beyond that title, so that I may add some form of conclusion at the end of the book once I get it back. When the book is full, please contact me (Name: Hannah; ID: hanhel) on Bookmooch and I will mooch it back from you. Thanks for your cooperation, I would really love for this to become a great gift!!! !